It’s a typical scenario across the P&C insurance industry. A customer seeks a quote, but instead of closing on the coverage, looks toward other insurers for a better price. 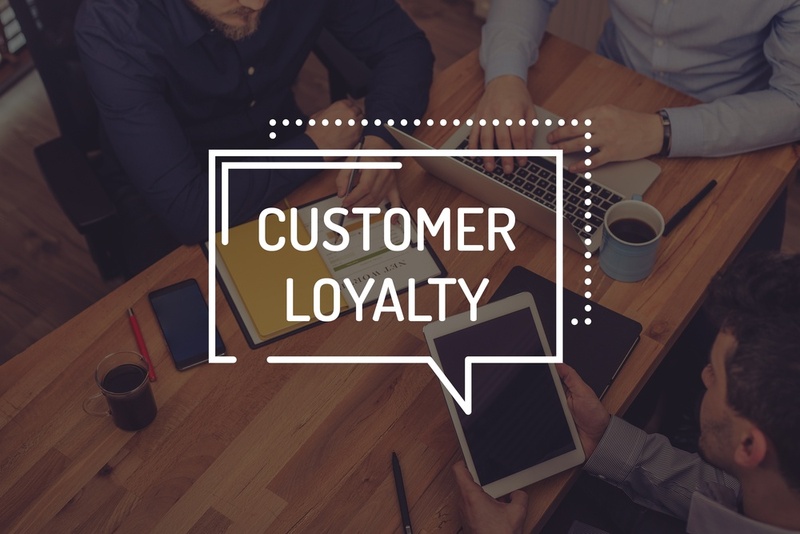 For half of the over 32,000 customers surveyed in , loyalty and retention was driven by product pricing more than any other factor. To overcome consumers’ cost-conscious attitudes, forward-thinking insurers are seeking new ways to differentiate and generate loyalty, including a new focus on direct-to-consumer distribution and product diversity. Insurance is typically a low-touch industry where insurers interact with consumers once every six months to a year to secure a renewal or when there is a claim. To foster stronger connections and more frequent opportunities to interact, insurers are offering alternative services. Two major customer experience and loyalty studies now confirm that consumers want more from their insurers than traditional auto and home coverage. Accenture’s survey reveals that consumers are seeking alternative services to make life easier and safer. One way insurers are meeting the demand for additional services is through ecosystems, where insurers partner with outside resources to deliver the services their customers want or need. In March, State Farm partnered with InsurTech startup, Openbay, an online marketplace where consumers compare auto repair shops and ultimately book appointments online. Ecosystem services are a boon to insurers, providing the opportunity for them to increase customer satisfaction and loyalty through more frequent interactions, while gaining valuable lifestyle data that helps them to refine their own offerings. According to Accenture’s survey, customers are interested in buying coverage from providers outside the insurance space. Consumers report a willingness to engage with banks (60%), retailers and supermarkets (30%) or even online service providers (29%). More players on the field means greater opportunities for consumers to find the products that they want at a price they are willing to pay. To generate loyalty, insurers will need to raise the bar on their ability to deliver on customer demands. Aiming to establish life-long relationships with its customers, a Top-Ten insurer added products from other carriers to its existing selection of coverage. When they didn’t have the appetite to assume the risk or couldn’t meet the customer’s parameters, they had other products to offer. Because the insurer digitized the quote-to-issue lifecycle, they could easily pull information from their own databases to fill applications for the alternative products, without extensive manual entry. With automated binding and issuance in place, agents were able to rapidly put the seal on coverage as well. From the customer’s perspective, the experience was seamless. There was no change in transaction speed or efficiency whether they purchased products the insurer manufactured or coverage the insurer provided from other carriers. As insurers join together to create product ecosystems powered by digitization, they ensure smooth, efficient policy distribution and demonstrate a service-oriented focus dedicated to meeting the needs of insurance buying customers. Insurance product ecosystems give insurers the opportunity to try new markets without the cost of developing the products in house or assuming additional risk. Insurers also sell more of their own offerings. In the case of the aforementioned auto insurer, they sold 1.6 more of their own products every time they sold a bundled solution that included another carrier’s insurance offering. As insurers forge ecosystems of insurance products, it’s a win for everyone. Customers gain access to the coverage they want without having to leave a trusted provider, and insurers gain a commission on the policy sold and the ability to maintain a more loyal customer. Through insurance product ecosystems, insurers have access to more of the products their customers need, giving them the incentive and ability to actively pursue lifelong customer relationships. Would you be willing to join an insurance product ecosystem to secure results like these?